It looks like the new HTC 10 will be made official on the 12th of April, the company has now teased the date on Twitter and you can see the tweet below. HTC has said that we should visit their website at 8 a.m. New York time and 1 p.m. UK time on the 12th of April. 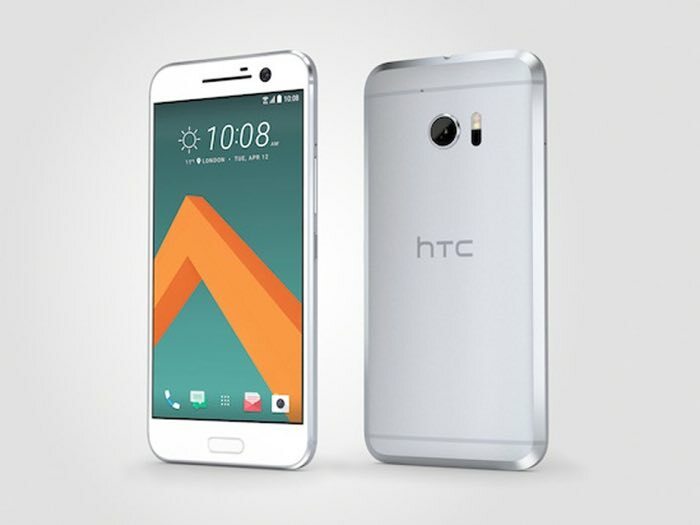 The new HTC 10 smartphone is rumored to come with a 5 inch Super LCD display that will measure 5.1 inches and will have a Quad HD resolution of 2560 x 1440 pixels. The handset is expected to be powered by the new Qualcomm Snapdragon 820 processor and it will also come with 4GB of RAM, plus a range of storage options and a microSD card slot for expansion. We will have more information on the new HTC 10 when it made official next month, it will be interesting to see how it compares to the other flagships from Samsung and LG.